Dream Team held an orientation day on Tuesday, 19 March, 2019. 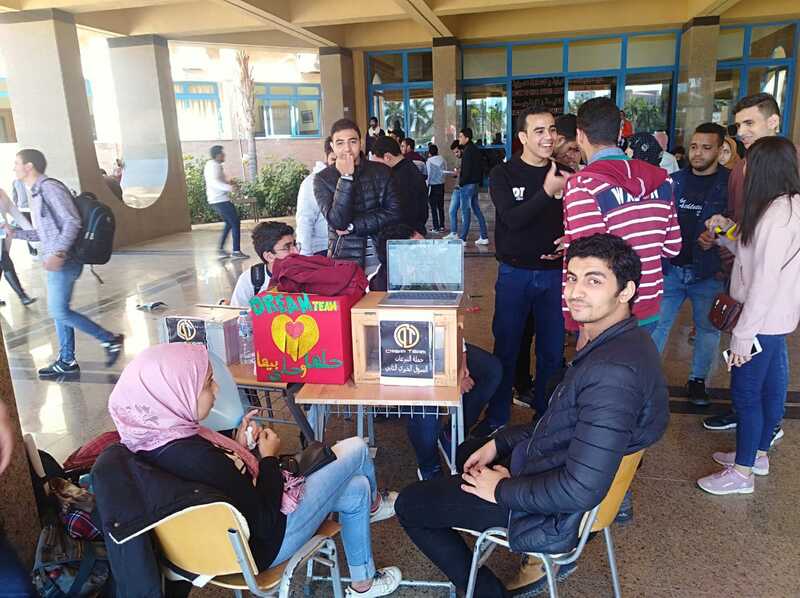 This was held from 12.30 pm to 2.30 pm at the foyer of the Humanities Building. 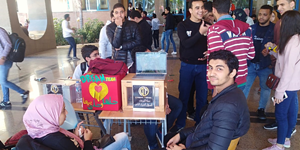 About 30 students managed the coordination of the event in terms of orienting the attendees towards the team activities and laying on a host of games and other entertainment activities.